Jakarta. It is not an easy task to maintain and implement the country’s basic principle of Bhinneka Tunggal Ika, which means united in diversity, when it comes to managing the spread of hate speech and fake news. Civil society has to get together to eliminate the possibility of division of the nation. In the fight against hate speech and fake news, different segments of Indonesian society have, in recent years, launched various efforts to tackle the problem, especially as evidence continues to show the effectiveness of these instruments in engineering specific political outcomes. In February, the National Police uncovered operations of the so-called Muslim Cyber Army (MCA), a network accused of spreading hate speech and fake news on social media. In the string of arrests that followed, authorities revealed MCA’s operations, which they say were aimed at attacking the government and stoking extremism along religious and ethnic lines. SAFEnet’s findings showed that MCA’s main messages include defending Islamic Defenders Front (FPI) leader Rizieq Shihab, anti-Chinese sentiments, boycotting supporters of President Joko "Jokowi" Widodo and crushing the outlawed Communist Party of Indonesia (PKI). The findings are in contrast of MCA’s stated goal of defending religion, the report said. Savic Ali, online director at Indonesia’s largest Islamic organization Nahdlatul Ulama (NU), stressed that MCA is not a religious movement. 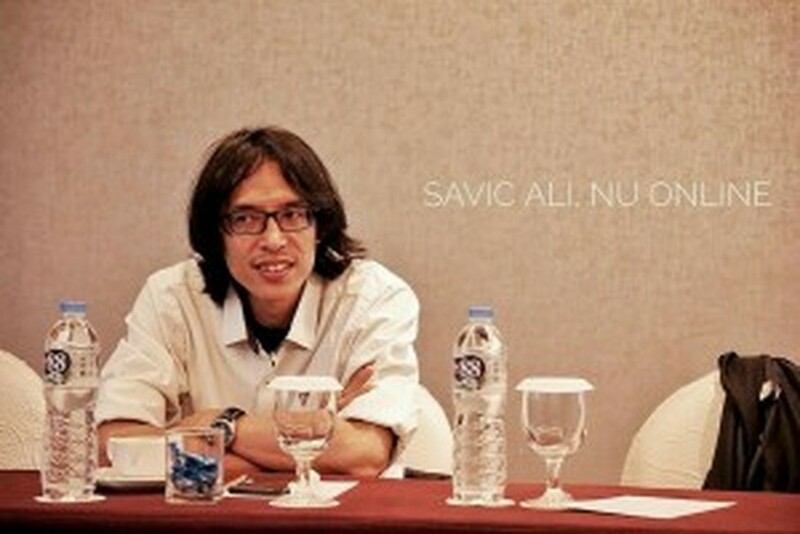 "[MCA] is a political movement, it’s not a religious movement," Savic told the Jakarta Globe. Ahok, an ethnic Chinese and Christian, was found guilty of blasphemy and sentenced to two years’ imprisonment in May last year, following several rallies by hardline Muslim groups that insisted he had insulted Islam. Ahok’s case illustrated the role of religion as a factor that can swing election results through the spread of hate speech, as it had in the 2017 Jakarta gubernatorial election. In addition, revelations about MCA’s operations also indicate another layer of hardline Islamist groups’ influence in the world’s largest Muslim-majority country. Chief Security Minister Wiranto expressed the government’s commitment to tackle hate speech and fake news in early March, and reminded politicians to eschew hoaxes in their political campaigns. Regional elections is set to take place in June, and the country’s first simultaneous legislative and presidential elections are scheduled for 2019. The practice of hate spin, a political strategy to mobilize supporters and marginalize opponents, has contributed to increasing intolerance and politicization of religion in Indonesia. As hardline Islamist groups utilize limited understanding of Islam to create social conflicts for political gains, Savic said it is important to provide a counter-narrative that popularize friendly and tolerant Islam. "We witnessed a wave of Muslim conservatism and extremism among Indonesian Muslims, which happened because of inadequate understanding [of Islam] and the massive dissemination of hardline groups’ ideologies in recent years," Savic said. Concerned with rising provocative sites promoting hatred and violence in the name of Islam, Savic launched Islami.co in 2013 to showcase the tolerant teachings of Islam. "Islam does not teach you to hate others, nor does it teach hoax or hate speech. Islam teaches you to accept people from all walks of life, whatever their ethnicity or religion may be," Savic said. As sites like Islami.Co becomes increasingly relevant and important across the archipelago, Savic told the Globe the site’s visitors have continued to increase, and readers are relatively active and engaged with the content, as evident by article sharing from the website on social media platforms. Islami.Co currently has around 500,000 monthly visitors. Challenges in running the website include creating and distributing more content and attracting more engagement, he added. Savic also runs NU’s online website – with around 3 million monthly visitors – which disseminates various information about moderate Islam. 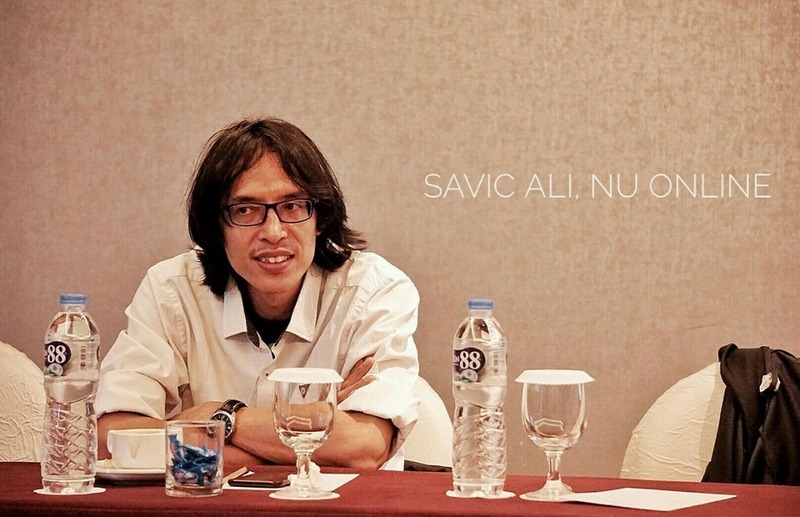 NU online and Islami.Co, according to Savic, both have the same basic principles of promoting tolerant Islam, but since the former is NU’s official website, it contains specific contents that may not pertain to Muslims outside of NU. Not only does Islami.Co seek to cater to the larger Muslim population, it’s also focused on topics that may be of more interest to urban Muslims, especially those who may still be learning basics of the religion. Articles on the site include a write-up on how Prophet Muhammad protected non-Muslims, the history of veil in Islam, and Islamic scholars’ perspectives on dogs. "Amid mass information online, we need to be more careful about the information we receive. Any sensitive [or] provocative articles, we must not accept it without question," Savic said. 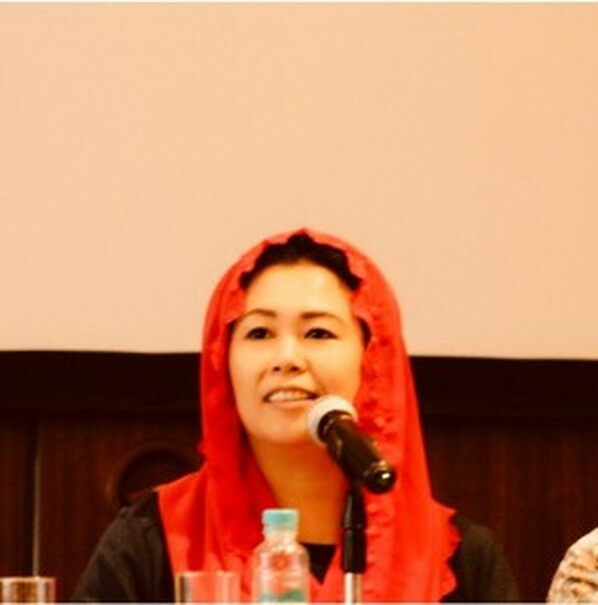 Yenny Wahid, executive director of the Jakarta-based Wahid Foundation, said it is crucial for moderate Muslims to be more active in voicing their opinions to ensure that the discourse is not shaped only by the radicals. "In that respect, I would urge the moderates not to become the silent majority anymore, but to become the noisy majority," Yenny told the Globe. Launched in 2004, Wahid Foundation’s work include the promotion of peace and non-violence, development of democracy and a tolerant and multicultural society in Indonesia. The foundation have been facilitating workshops which aim to create audiovisual content for online platforms on themes of diversity, tolerance and pluralism, by engaging individuals who are well-versed on the issues and willing to invest their time on the cause. In addition, the Wahid Foundation has been working with NU Online to boost their content volume and attract more readers, which has yielded more clicks to the website, Yenny said. "There is a new awareness, that if they [moderate Muslims] don’t fight back, then the space is going to be claimed by the radicals. We are trying to reclaim the space back by creating content, networking, connecting with like-minded individuals, and we would then disperse content that promote pluralism, tolerance [and] peaceful messages," Yenny said.